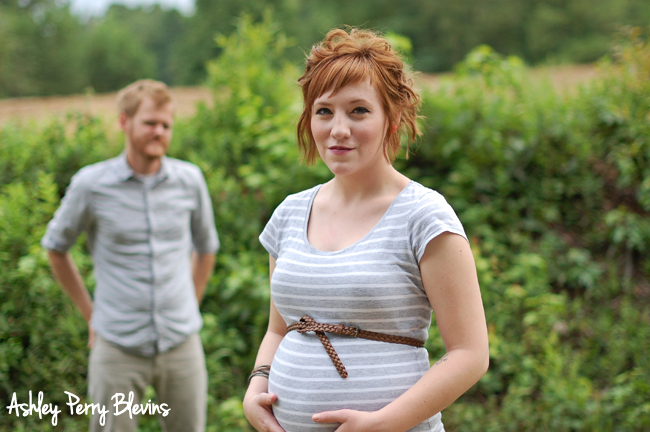 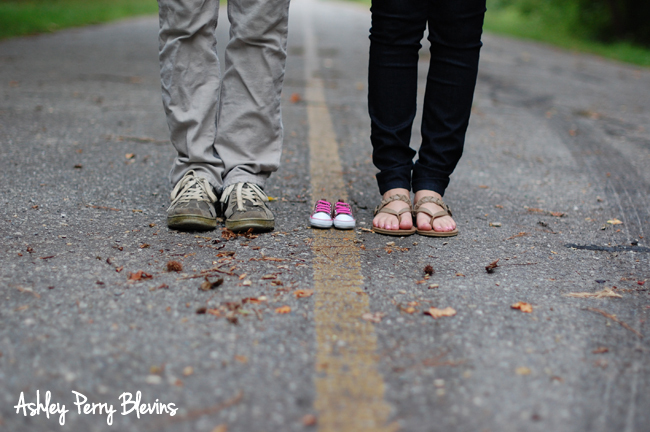 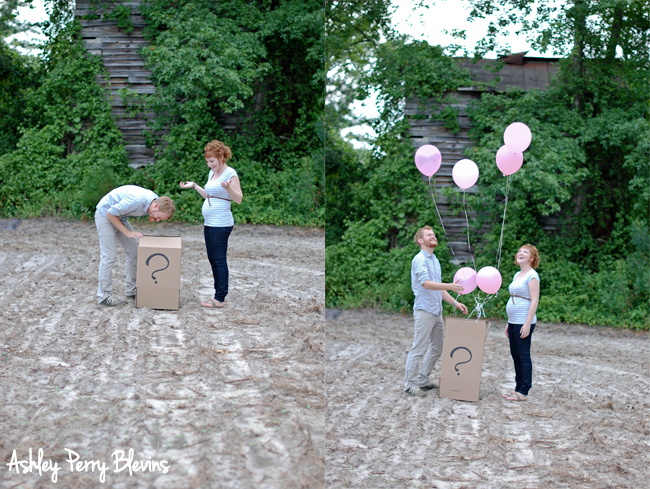 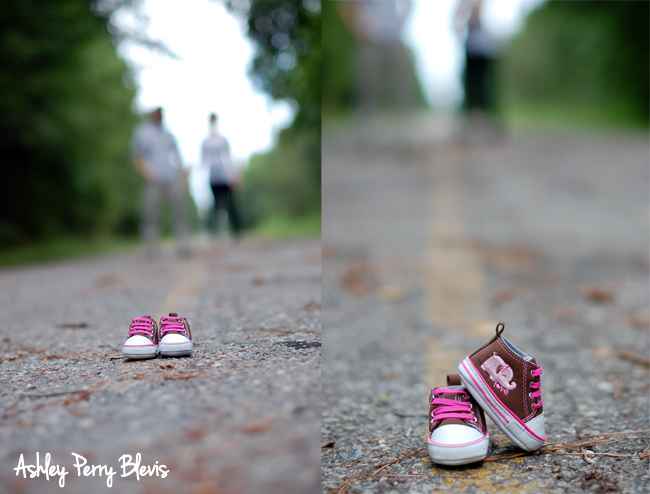 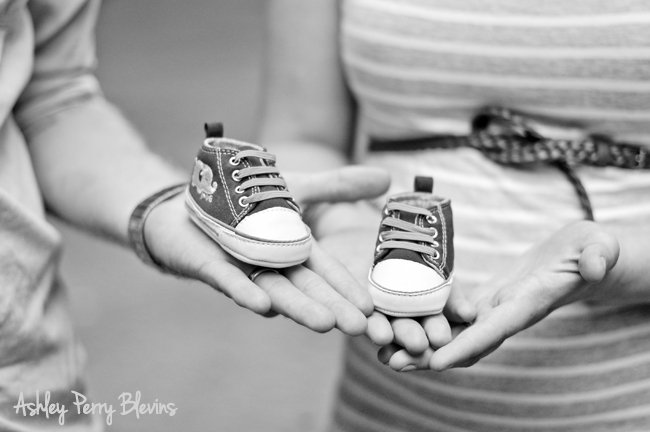 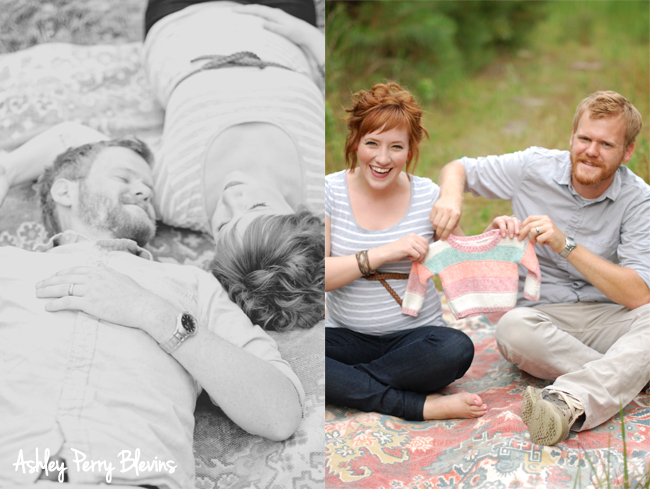 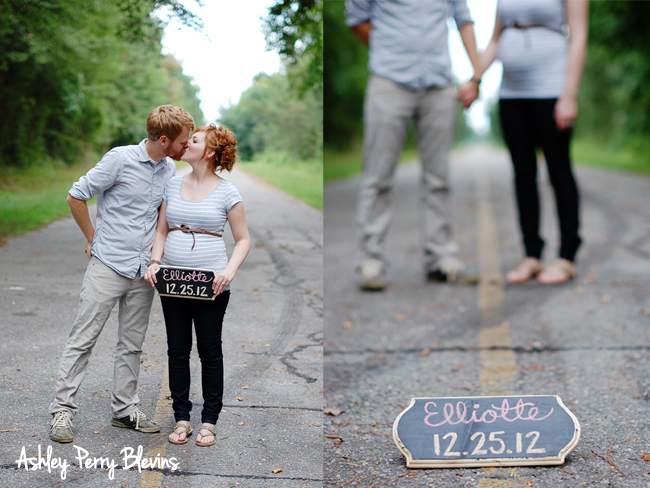 It was great to see this sweet couple that I went to high school with when I shot their pregnancy announcement photos. 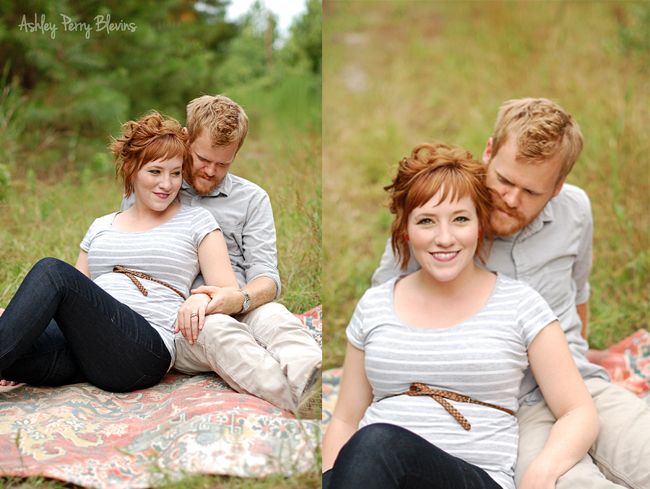 They are such a cute couple with great ideas for our session. 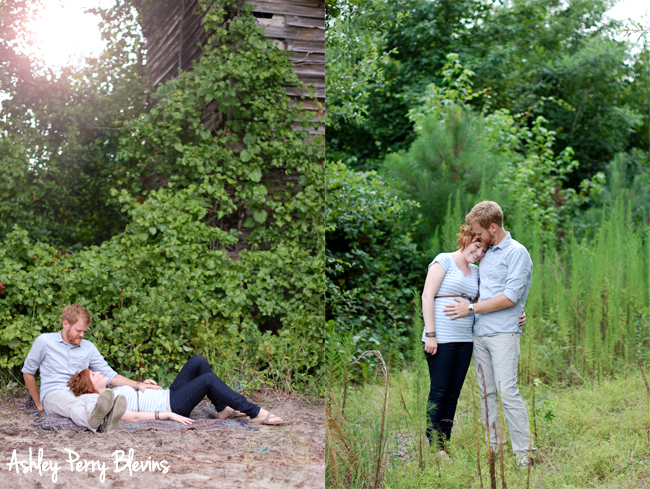 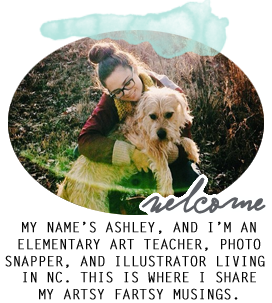 They were so easy to work with, and I'm thrilled with their photos so far. 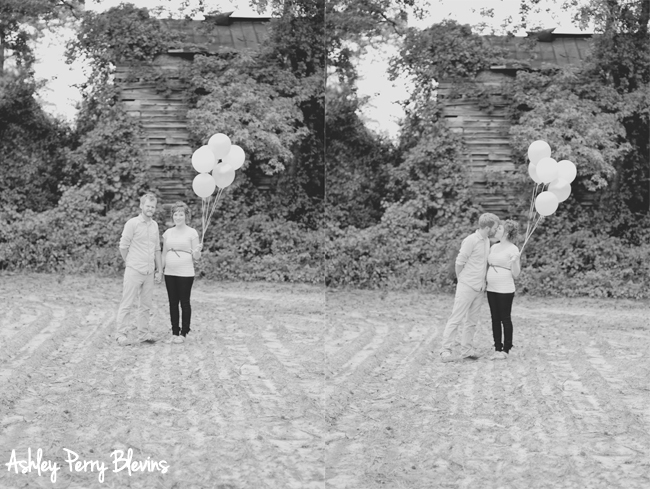 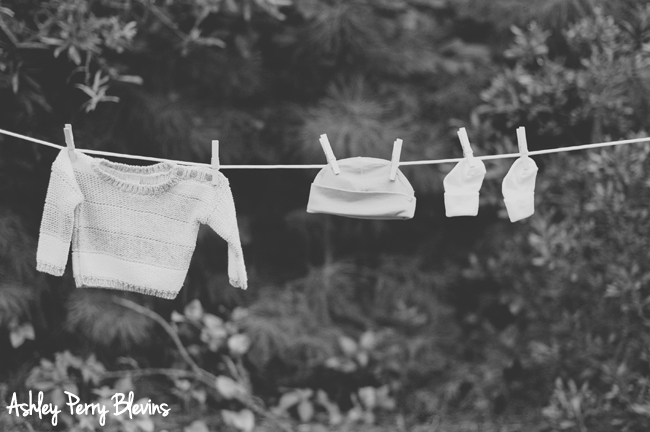 Here is a little sneak peek of our shoot!